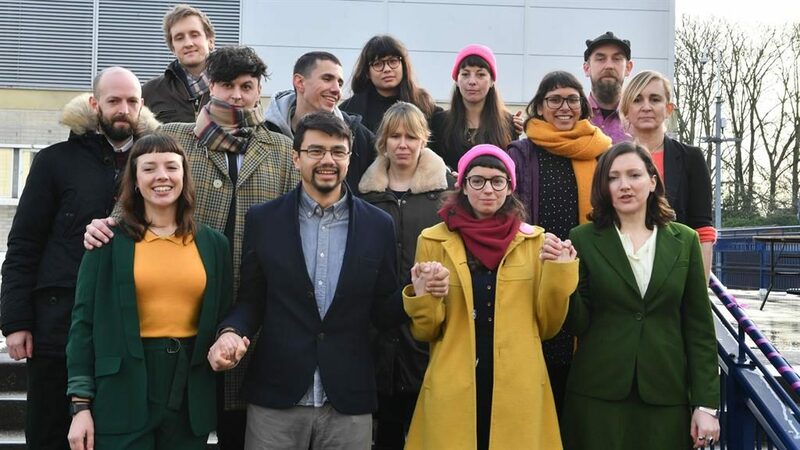 MEMBERS of the Stansted 15 hold hands before being spared jail for blocking a deportation flight. Fifteen protesters cut through the Essex airport’s perimeter fence and locked themselves together around a Boeing 767 chartered by the Home Office and bound for Africa in 2017. 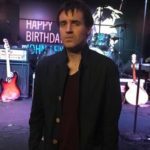 They were found guilty at Chelmsford crown court of endangering airport safety and sentenced to nine months in prison, suspended for 18 months. They were also given community orders and told to do unpaid work.